Health care is an important aspect of daily life. And it has also been one of the most neglected areas in the lives of most people. The economically weaker section in the society has fewer privileges in terms of basic needs such as food and habitat and seeks health care only when the situation goes beyond control. The urban poor are the worst sufferers in these situations because health care in the urban areas is much more costly than in other areas. Mothers and their children are the most vulnerable in such situations. 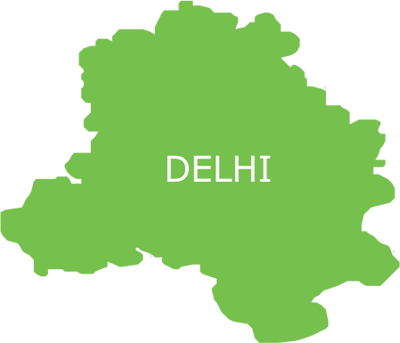 Delhi in these terms is one of the most affected areas as there are innumerable slums and areas filled with such urban poor population. To address these health issues along with special reference to mother and child healthcare needs Smile Foundation with the support of Indraprastha Gas Limited (IGL) launched a Smile on Wheels project. Some of the main features of this programme are to make the community aware and develop health seeking behavior in them. The main focus of this programme apart from mother and children will be on public transport drivers living in the urban areas of Delhi. The awareness sessions conducted by the Smile on Wheels on health of women and taking care of infants and small children have greatly benefitted the population and the door step medical help provided to the people in the slums have decreased their health woes up to much extents. Improving coverage of antenatal care amongst pregnant women to ensure safe motherhood and decreased maternal mortality. Generating awareness on issues of reproductive and sexual health covering safe motherhood, child health, family planning, RTI/STI/HIV-AIDS among adolescent girls. 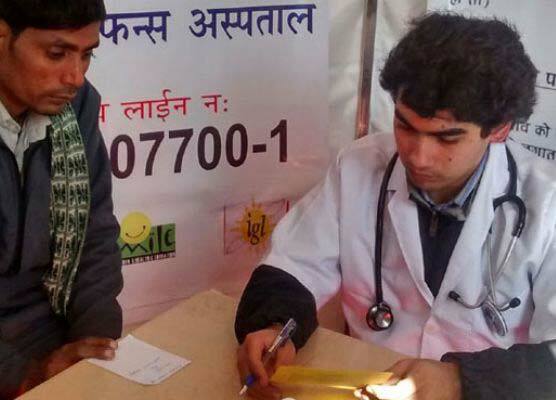 To provide primary health services to people residing in the identified villages/slums at their doorsteps through mobile health clinic. To sensitize the community towards better health seeking behavior to demand and avail better quality healthcare services with the help of Behavioural Change Communication in the form of Information Education Communication material. To develop linkages with nearby government/private health institutions/clinics to provide health care referral services to the targeted population.